We are well into fall, which has already brought cooler temperatures and shorter days. As we trail off into the tail end of October, Halloween is quickly approaching. With the approaching holiday comes apple cider, donuts with Halloween colored sprinkles, all the candy you can eat, and little kids dressed in adorable costumes. Do you know what else comes with Halloween, though? With Halloween comes scary movies, witches, monsters, creepy clowns and even ghosts and ghouls running amuck. As terrifying as that all sounds, even scarier things can prowl in your home. 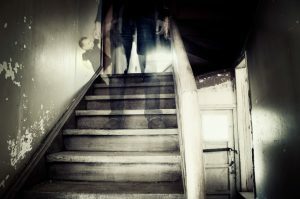 The worst thing about these dangerous visitors lurking in your home is that they don’t just come in with the Halloween tide, they are in your home year round. What are we talking about – PCBs, mold, lead and asbestos. Where are PCBs, mold, lead and asbestos lurking in my home? 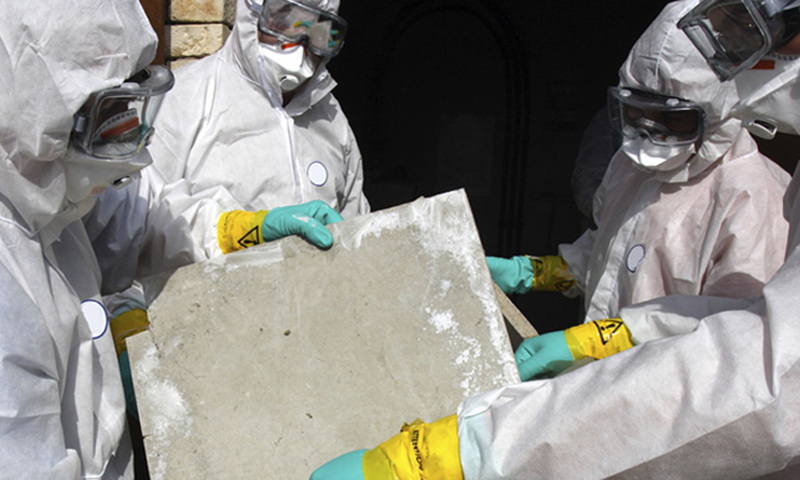 While many people know that exposure to Polychlorinated Bipheyls (PCBs) or asbestos can be harmful, many don’t know where these harmful carcinogens can actually be lurking. Commonly found in fluorescent light ballasts manufactured before July 1978, PCBs are harmful carcinogens that can have a detrimental effect on your health. While they were originally believed to solely exist in homes, offices and schools in the light ballast capacitors or asphalt potting material surrounding a capacitor, a new report has been released refuting this. 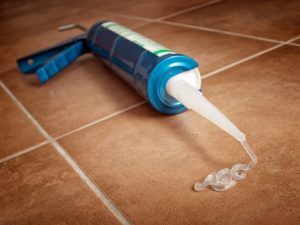 Reports are now indicating that caulking compounds used in building and renovating buildings up until the late 1970s can have large concentrations of PCBs. The United States Environmental Protection Agency (EPA) recently released a statement regarding research they conducted, which states that any caulk put into place after 1950, but before 1979, might contain up to 40% PCBs and can emit them into the surrounding air. They furthered the statement by adding that PCBs can also contaminate any adjacent materials like wood or masonry.